Two years ago, the village of Cizhu in Hubei province was in the news for the most unfortunately reason -- four children aged between five and 13 years killed themselves by drinking pesticide after their mother abandoned the family and the father went away for work. The surviving grandparents were too infirm to care for them and the children had dropped out of school because they couldn't afford it. The village still has a lot of left-behind children; while the parents understand the psychological and emotional consequences of being separated from their children, they have no choice -- the money needs to be made somewhere. According to official figures, last year there were over 9 million left-behind minors, defined as rural children with both parents working away from home, or where one parent is working and the other did not have guardianship of them. In a wider definition where all children with at least one parents working away from home, the number is as high as a staggering 61 million. 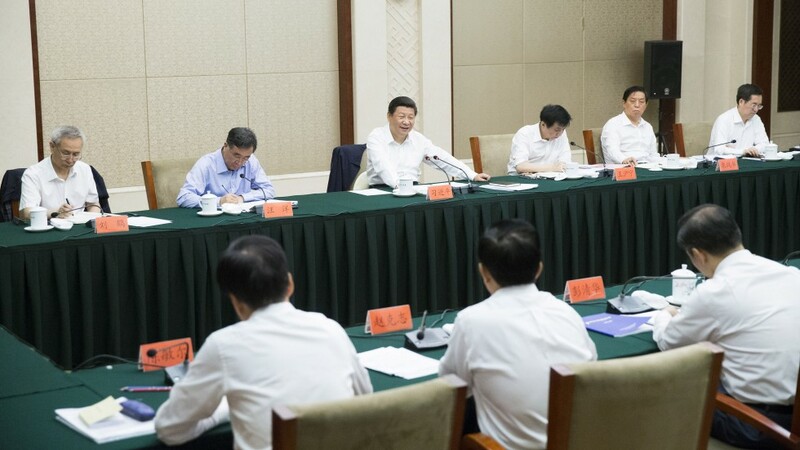 A State Council guideline issued last year called for a system to be set up involving families, governments, schools and social groups to provide care to left-behind children. It also promised to reduce the number of affected children by improving laws and regulations by 2020 -- only three years away. Cizhu village is home to 260,000 left-behind children and eight year-old Ma Juan is one of them. She doesn't understand why her father is hardly there, but he has no choice as her mother abandoned the family when she was three months old. Her father works on construction sites in Shandong province, 1,800 kilometres away and only comes back for Lunar New Year. Can the government make children's lives better in three years? Ma's aunt says at least her brother is making some money and saving several thousand yuan a year, bringing gifts for Ma and her older sister. But for his youngest daughter it's not enough. The aunt said she once found the youngster crying and not even the promise of buying anything could stop her. Later she told her aunt she could not help missing her mother, even though she did not have any pictures of her or remembered what she looked like. 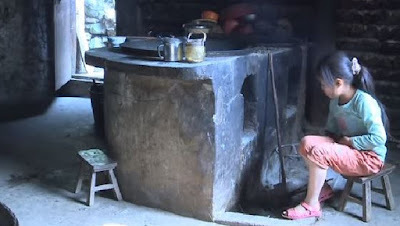 After the 2015 tragedy, Bijie government, which administers Cizhu village, asked parents to return for the sake of their children, and there was even an effort to document those whose parents were away. But even if parents want to bring children with them to where they are working, they have to pay extra to house them (on their own accommodation is free), and it's an additional cost they would rather not take on, which is why families are separated. And if they do bring the kids with them, it's hard to find schools to accept them because academically they are behind, and there is the additional cost of tuition. It's a tough call for parents, but through observation, families where at least one parents came home, their children were more at ease and happy, even smiling more. Can the government really tackle such a serious issue -- that it has neglected for decades -- within three years? Chinese President Xi Jinping may be making poverty alleviation a big priority, but how is the government going to help families whose parents must go away for work because they can't earn a decent enough living where their families are? If the government can solve this issue effectively within three years that would be a miracle. These children -- like eight-year-old Ma -- have been neglected too long -- they are basically a lost generation, the second one after the Cultural Revolution. What hope does Ma have of a decent life ahead of her if she can't even get the family love and support she desperately needs? If you get the chance to watch "Stonehead", do so. Caught this drama about such left-behind children at this year's Hong Kong International Film Festival that left me feeling sad and worried about the future of these kids, and their country.